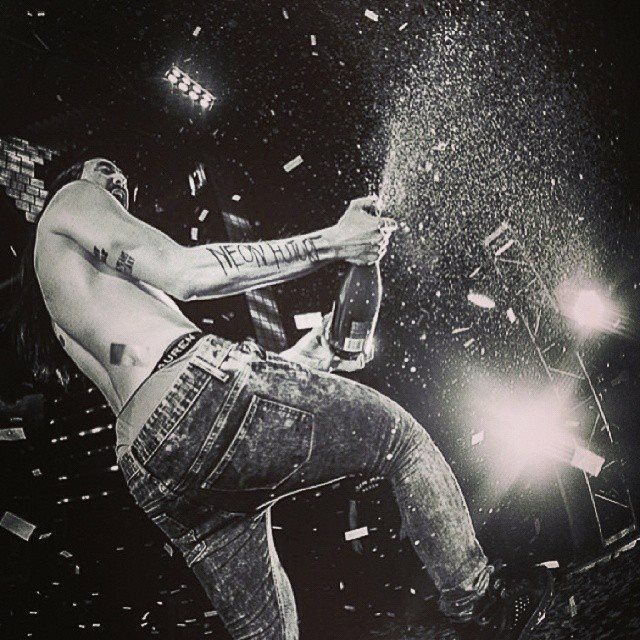 This January you’ll witness Steve Aoki not only in Mumbai like last year, but also in Delhi and Bengaluru. Owing to the huge response for the Second Arcade , Vh1 Supersonic has changed the Mumbai venue to the much bigger, NCSI stadium! 16th, 17th and 18th January folks! Mark your calendars. 2. 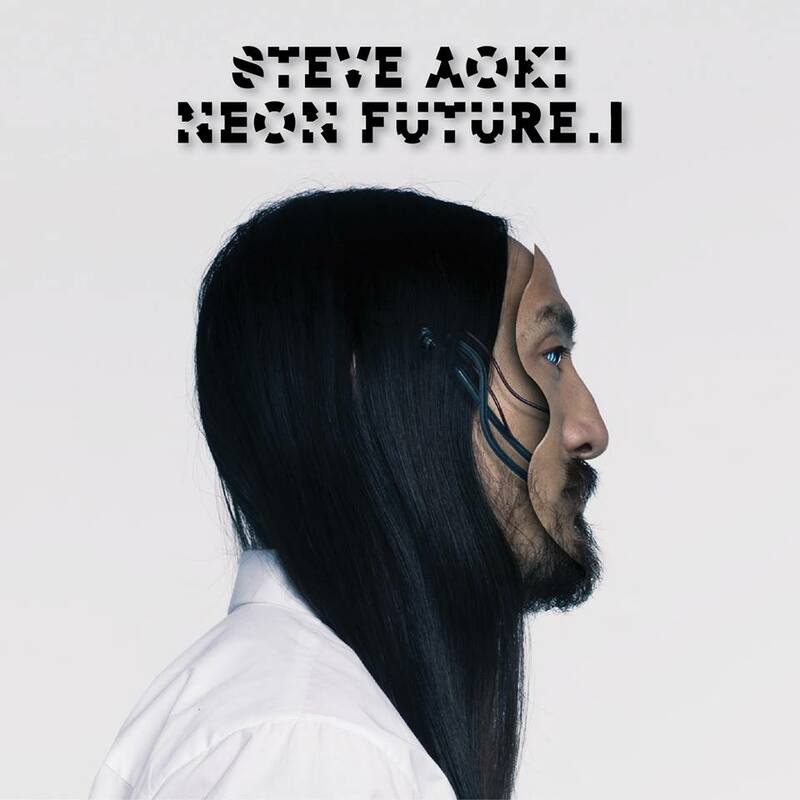 AOKI’S NEW STUDIO ALBUM ‘NEON FUTURE PART II’ TO BE OUT SOON! 3. HE’S THE DIM MAK GENERAL! 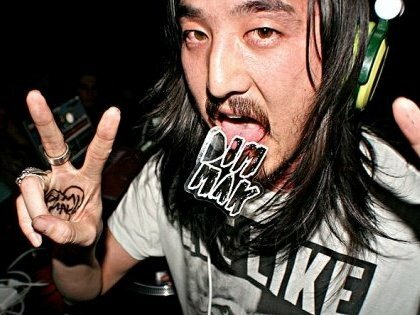 The owner of a Record label with having the honors of being the DJ Mag #10 DJ is a huge treasure and Steve Aoki wears it proudly! Being a mentor to several talented upcoming DJ’s, he provides them a platform through his record label Dim Mak. He surely will be testing new unreleased material from his label for the Party People of India! 4. HIS STAGE ANTICS AND ENERGY IS MIND-BLOWING! 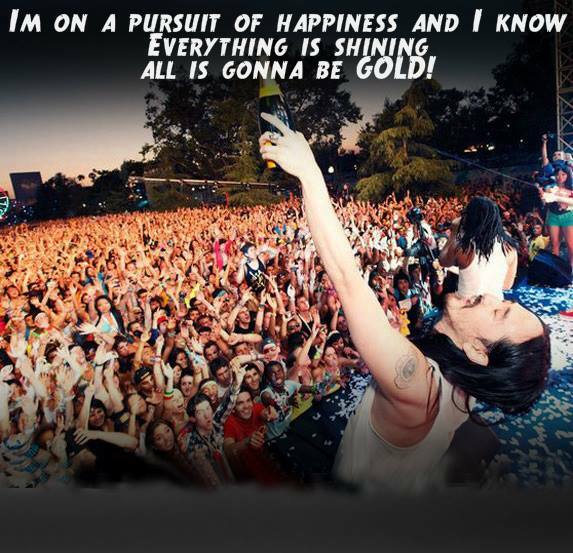 We bet the Grammy nominated DJ cannot wait to get to India! Cakings and Champagne Showers are mandatory in his sets and the people in the front never fail to get a taste of the liquid luck! While everyone else at the back are sure to grab a feel of the raft which he uses to surf the crowd! Yes you read that right, he actually does it! 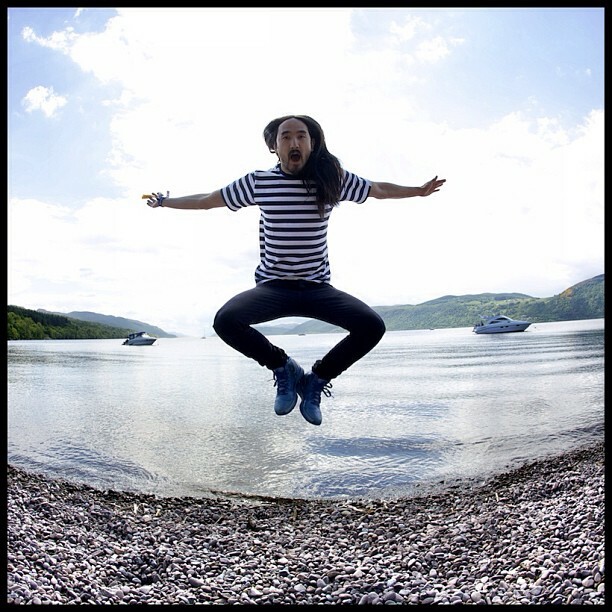 His #AokiJumps are a huge trend in the EDM world and we can definitely notice a 100 of them in every set of his! On the other hand, his taste of Electro House music is arguably the best and never fails to impress the people! 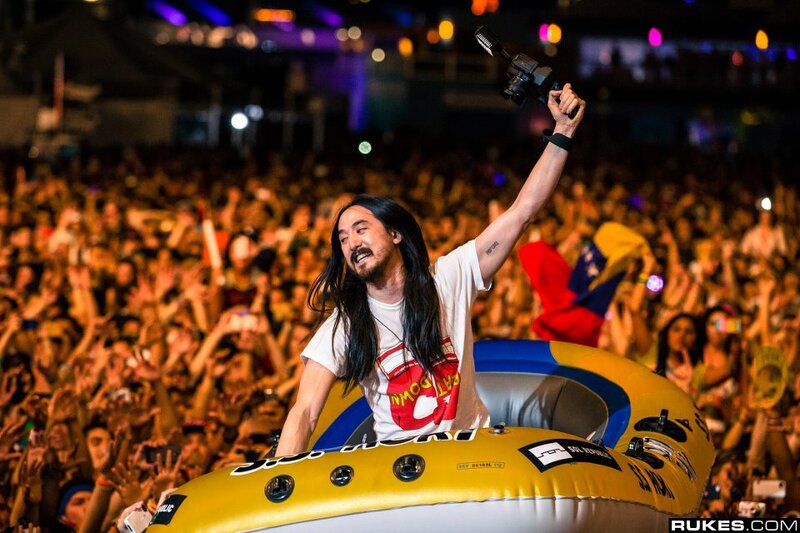 These are the 2 biggest EDM festivals in the world and Steve Aoki has headlined them both. He is a familiar face at all the International festivals and always has the honor to close the main stages! 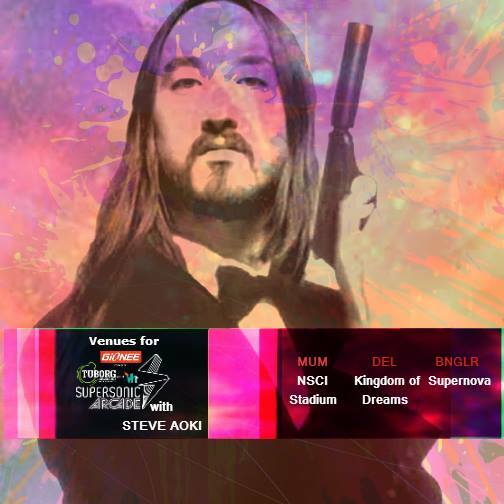 A man with so much experience and success is sure to send the crowd at Vh1 Supersonic Arcade into a Pursuit Of Happiness! 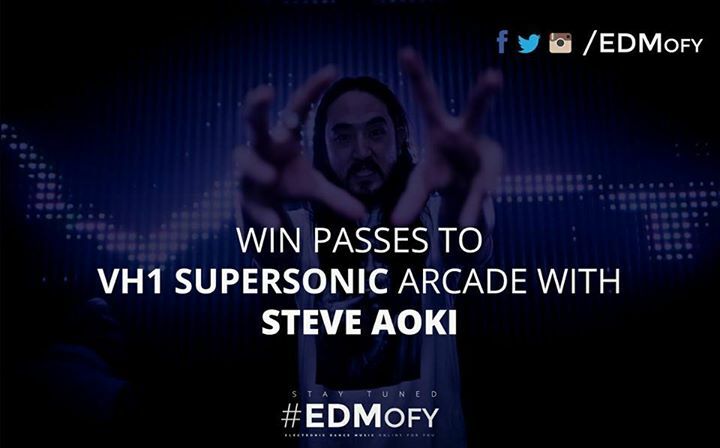 Comment below and tell us why you would like to go to the Vh1 Supersonic Arcade with Steve Aoki & Win! Contests to be held on Facebook, Instagram & Twitter on Tuesday, 13th January 2015. Results to be announced here. 18th January Supernova Arena, Bengaluru.